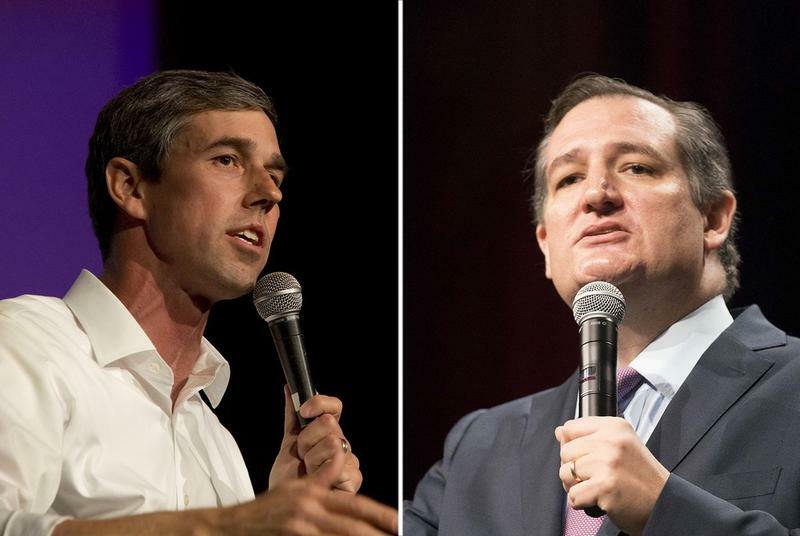 U.S. Rep. Beto O'Rourke, D-El Paso, is challenging Republican Ted Cruz for his Senate seat. 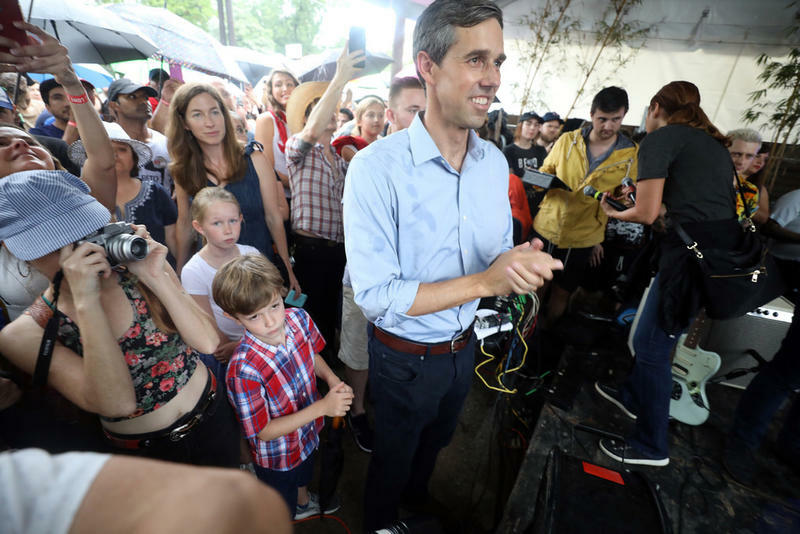 Will Record Fundraising And Star Power Be Enough To Give Beto O'Rourke The Win? 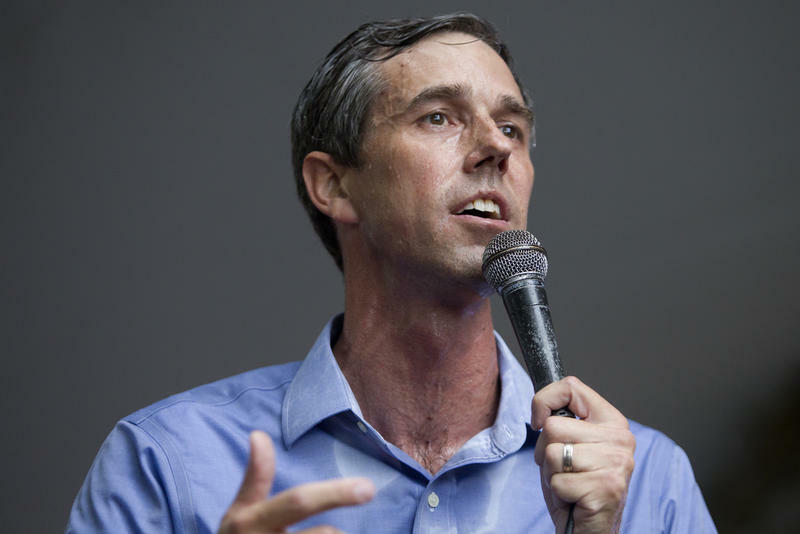 Democratic Congressman Beto O'Rourke wants to unseat Texas Sen. Ted Cruz. 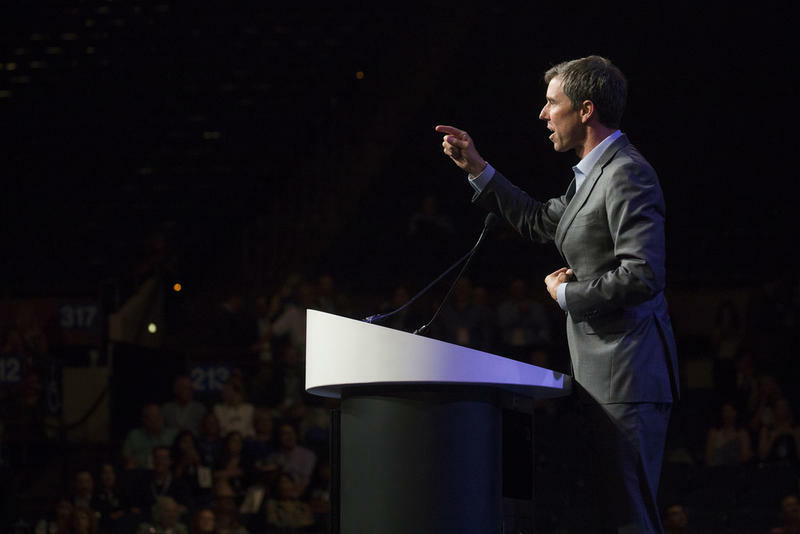 O'Rourke's campaign has enjoyed record fundraising success, and he's a star among national Democrats. But to win, he needs to generate excitement among potential voters, especially those who don't normally turn out to vote in Texas elections.